The Minimalist Survey Series, part 3. I asked the question: What are the top three things holding you back from being more minimalist right now ? 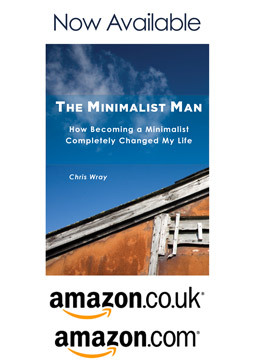 Nothing – Some of you were lucky enough to be a good way through the minimalist journey and really didn’t have any issues in removing the things you don’t really need from your life. Your significant other – I mentioned this on my interview with Mark and Laura and a really common theme is that of our partners. My significant other isn’t a minimalist in many ways. So it would seem, are many of the partners of you the readers. They say that “opposites attract” and whilst it may be infuriating that they can never find anything because they have too much stuff. We love them for many other reasons. We can only continue to repeat the benefits of minimalism, in that one day they may actually adopt a little minimalism for themselves. The task itself – Many mentioned that it wasn’t the loss of the ‘stuff’, but the task of going through it. Facing a huge pile of stuff to sort what was of value, from that which was not. Paperwork was a particularly fearful one. I think that this is worthy of a blog post in itself, so will write about this in the new year. The financial impact – The reasons varied from the cost of potentially having to buy the item in the future, to the fact that the item was once valuable in the past. ( even though it could be worth next to nothing now ). The influence of others – From family and friends to TV ads and magazines. There are so many who seem to think they have authority in telling us how we ‘should’ live. It is difficult to escape their influence sometimes, but we are our own masters. Sentimentality – This is probably one of the most difficult to overcome. Sadly we have somehow learnt to associate our emotional attachment to a ‘thing’ rather than to the experience the thing was involved in. This is particularly hard when we associate things to people we loved who are no longer with us. Easily said, but we need to train our minds that the emotion is connected to the person or the experience and not the trigger (the thing). 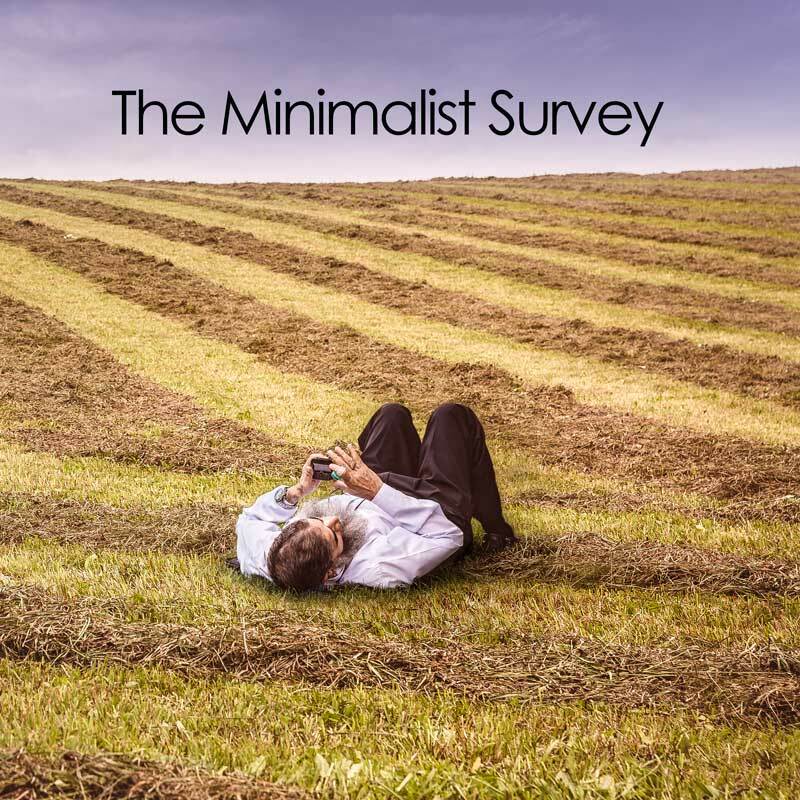 There were many others, but less in terms of numbers who found them a barrier to being more minimalist. Many many people said they love physical books, rather than their digital counterparts, and babies and children were another in that they seem to arrive with stuff and it keeps coming as they grow.